Not every person is brave to choose the white interior design in their home, but only bravest knows what is modern and elegant! 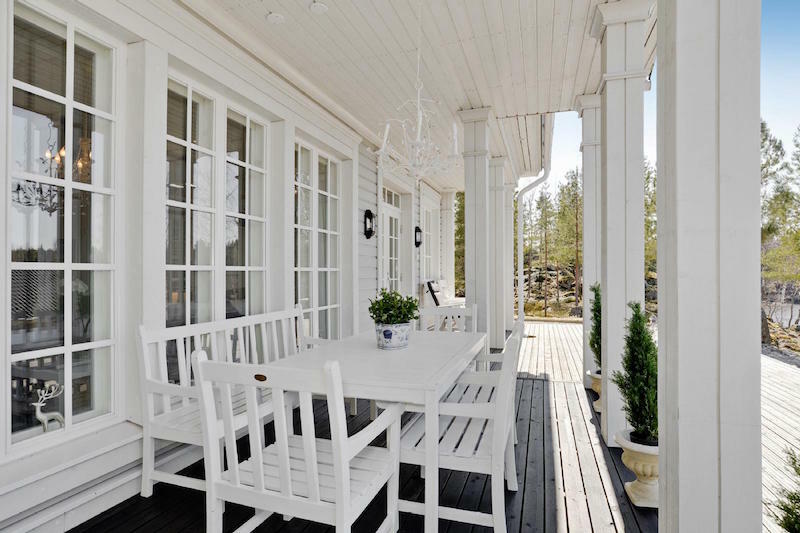 Exactly the white colour will make the house looking awesome and elegant. 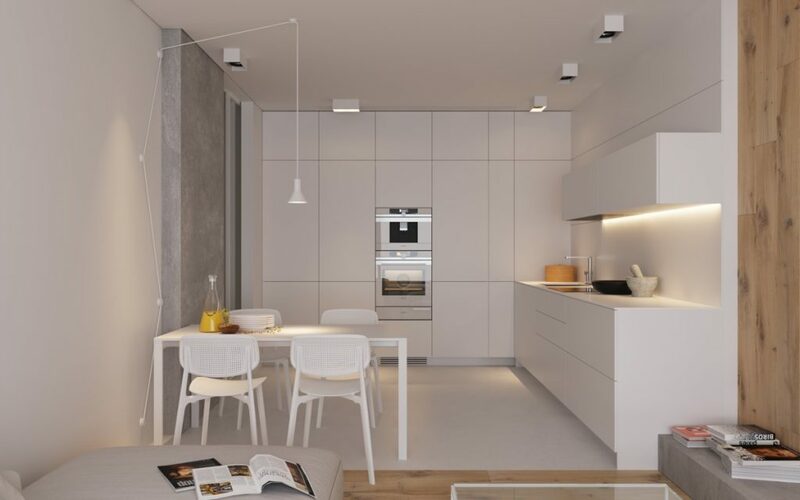 Choose white for the kitchen, also for the bedroom, white for the living room area and also for the terrace and entryway. Before choosing, check our ideas that might help you to find inspiration. TAKE A GLANCE IN: Wrought iron flower pot stands that will help you to organize the flower pots for interior or exterior. Let’s start with the decor of our sleeping room. The white color will transform this room into special place for sleeping and staying in. 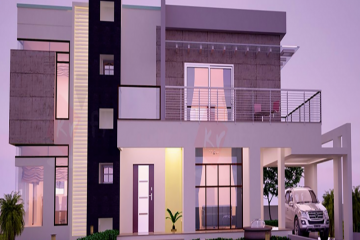 Spend some minutes to check this photo and to copy the design for your home if you wish to. 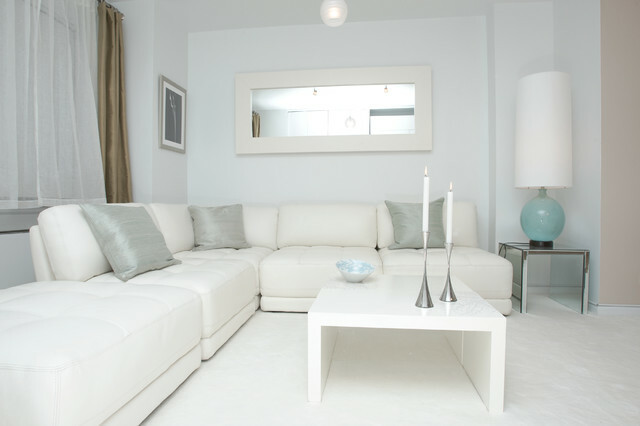 The living room can also keep the white color and you can have modern white home! 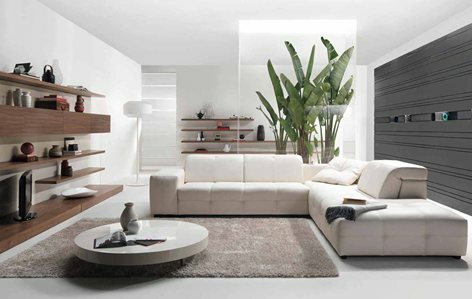 In the following we will present you a few designs of white living rooms that I hope you will like it. Take a look! Use some other color to break the monotony of white. For example, use grey color like is shown in the photo. In this photo you can see again combination of grey and white and you will ensure that this is the best combination for one living room design. Use the same colour for the bath place. Add white walls, white bathtubs, white curtains, white floor and make it an unbelievable bath. 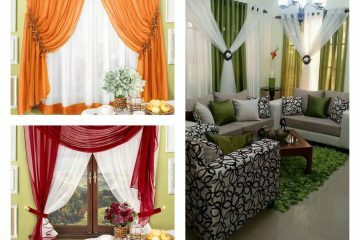 To break the monotony add grey curtains and enjoy in the decor that you have created by yourself. 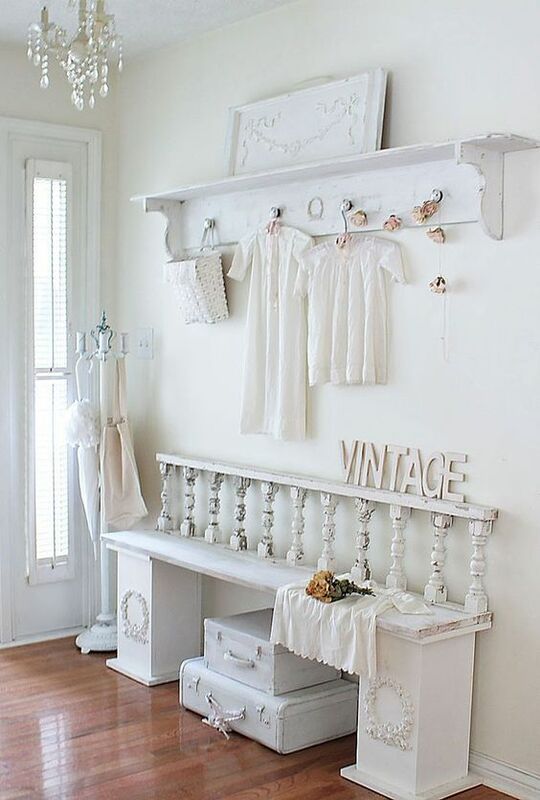 Even though the entryway is full with shoes, we don’t have to feel afraid to bring the white colour in the room. check this photo and think i the design is suitable for your house. 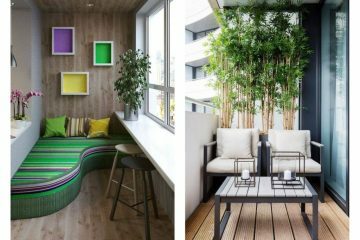 We have come to the end of this post and for the end, we will show you how to add the white also on the terrace or balcony place. Add there white table with chairs and create one amazing place for gathering with your family. Check this idea that is the last for this post and inspire yourself. I hope that with our white interior design we succeed to appeal your attention, thank you for following us! Keep following in future because we will be back with N E W ideas!